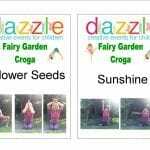 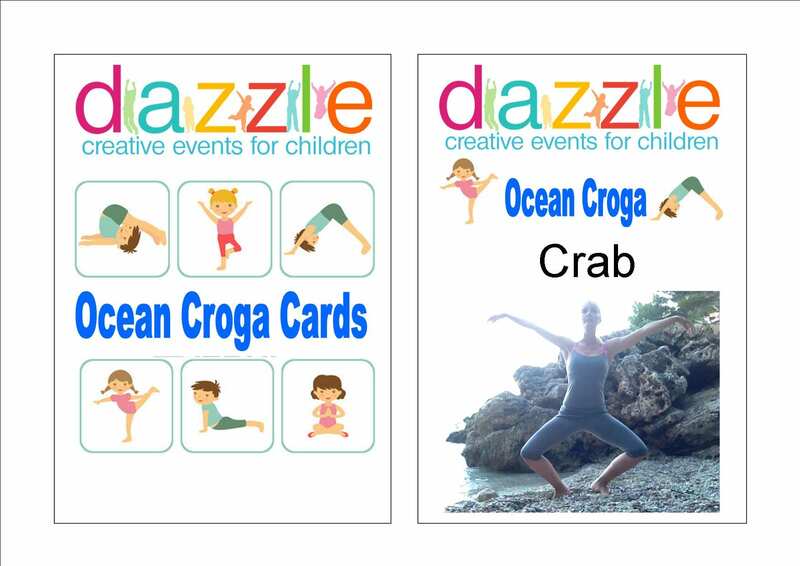 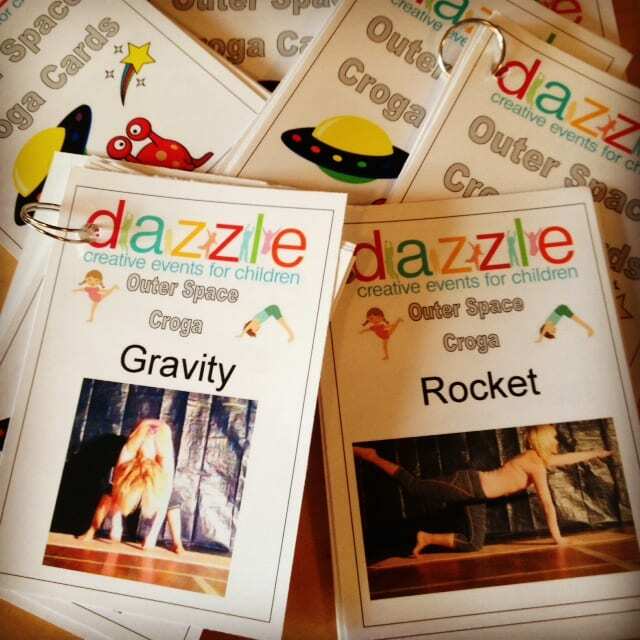 Croga Tots (crazy yoga!) 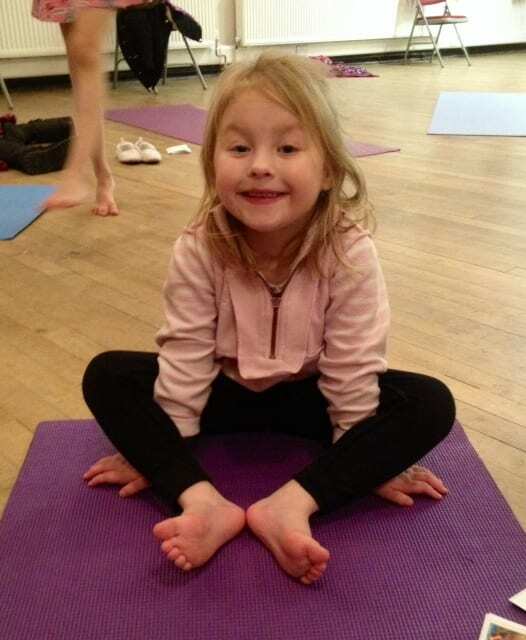 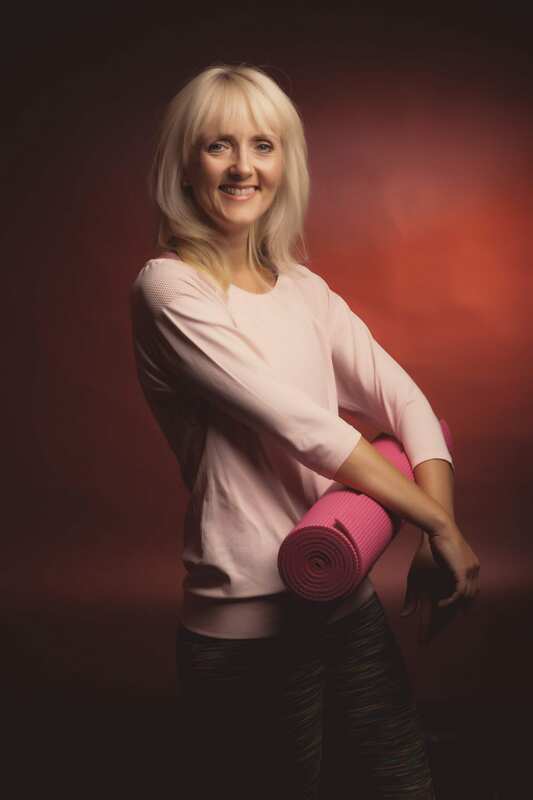 are 45 minute sessions which take the pre–school children on a new adventure each week through imagination, storytelling and a variety of fun and interesting stretches and moves inspired by traditional yoga poses. 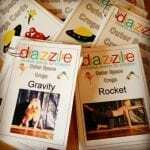 Aimed at developing self confidence, creativity, self expression and improving concentration, balance and coordination. 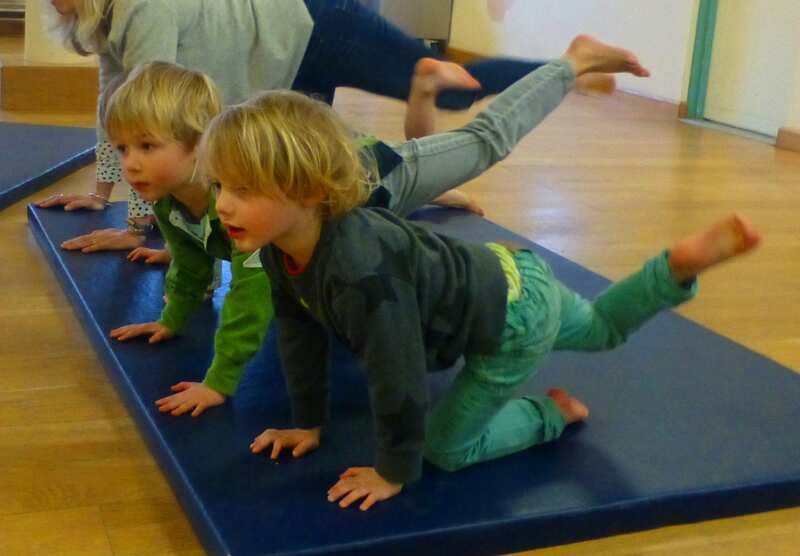 Action songs and drama games compliment the yoga and help to keep the children focused and engaged. 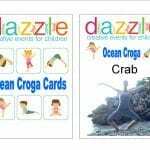 Each week is a new theme and each week every child will receive a set of Croga cards allowing the group to continue the story at home or during playgroup with the team. 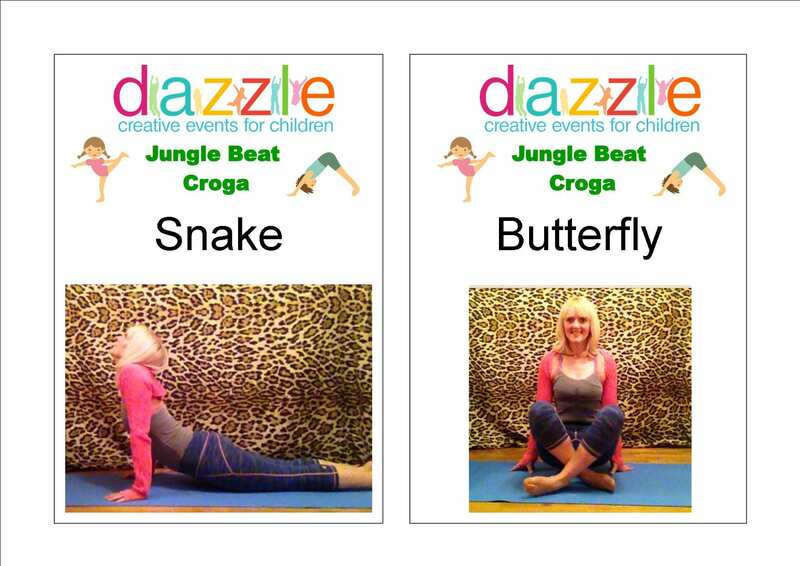 Themes include Magical Creatures, Jungle Beat, Fairy Garden, Ocean Adventure, 321 Blast Off and The Big Top. 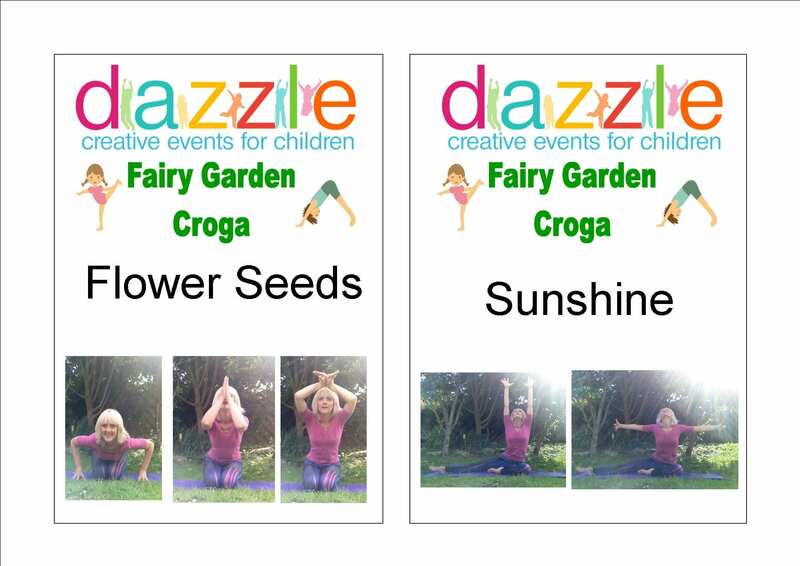 Please note: Some activities during Croga Tots require the children to sit quietly for 5-10 minutes for the enjoyment of all the group.